Sony effectively killed the Vita earlier this year when they announced that they were ending physical game card production soon. Long live the Vita. An excellent portable plagued by strange growing pains like exorbitantly priced proprietary memory cards, the Vita failed to find footing outside of Japan, and thus, that will be the only region that keeps getting cards. Everywhere else -- it's up to the publisher to decide on a digital release in the wake of the Vita's death knell. 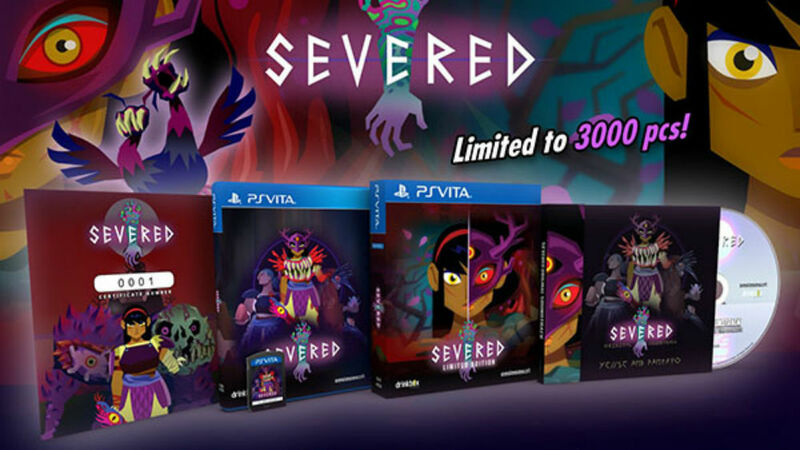 That includes Eastasiasoft, who's releasing 3,000 limited edition copies of Severed, one of the Vita's crown jewel exclusives from DrinkBox that eventually made its way to other platforms. On July 26 at 11AM ET, Play-Asia will be taking pre-orders, which will ship a month later in August. It'll come in a collector's box with the cart, bundled with a certificate, a manual, and a soundtrack for $34.99. 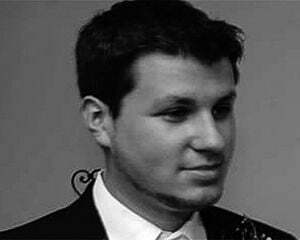 It will be region free. As a reminder Sony decreed a cutoff for physical Vita card orders, which ends right about now -- hence the timing of this announcement. If anyone else wanted to ship physical Vita games worldwide they needed to act pretty quickly.